Our new Logan pigment print jacket is the functional and dependable choice this season, one that pre.. 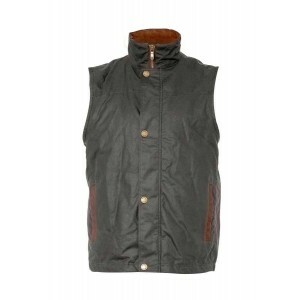 The Dubarry Derg Performance Jacket is perfect as a technical layering jacket or as a peice of premi..
Arklow down-filled gilet. 100% polyester with nylon lining. Filled with 30% down and 70% feathers fo..